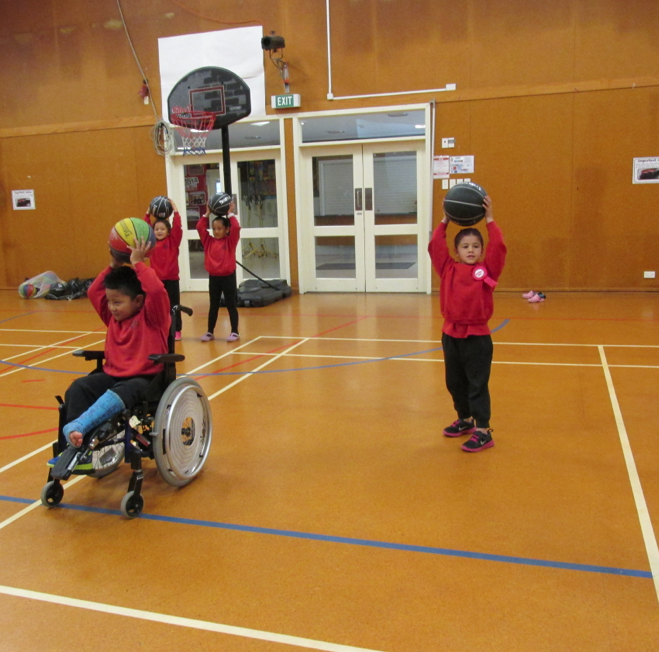 This term for Kiwi Sport the Children in Rm 18 are learning to play basketball. We have 2 coaches teaching us some basketball skills. We can roll the ball around our neck. We tried to roll the ball around our tummy. Julianna and her friends are doing are giving it a go. Yeah! We have to dribble the ball using our finger tips. Conor can swap the basketball and balance it on the cone. 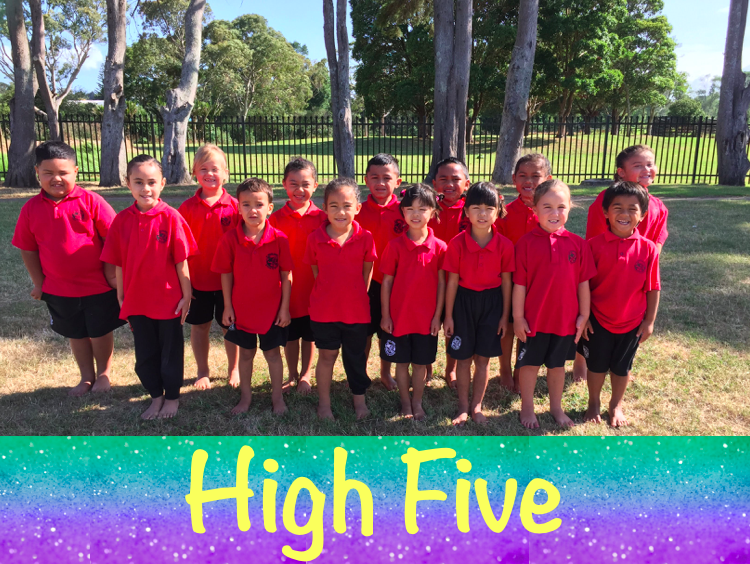 Kristopher, Holly, Persia and Kiarah can roll the ball around there head. They are so clever !